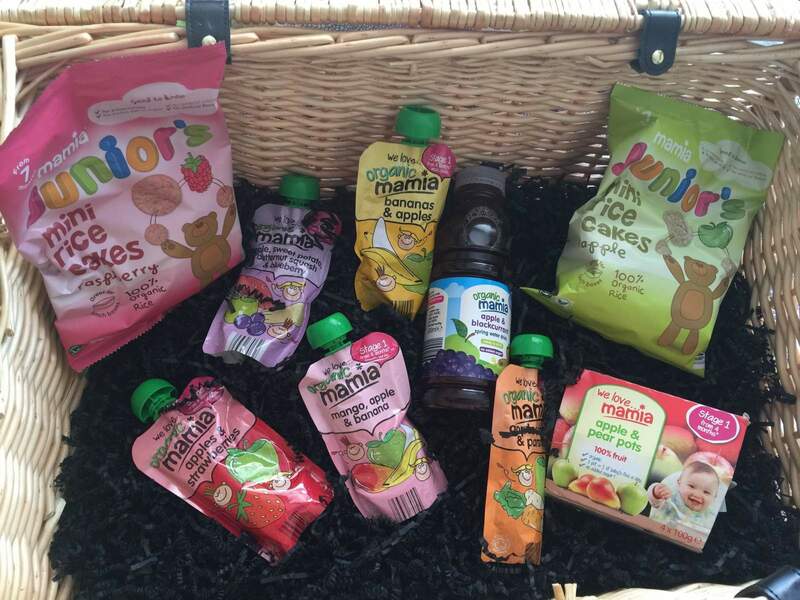 Last week we were sent a box of Aldi Mamia products to try and tell you about. 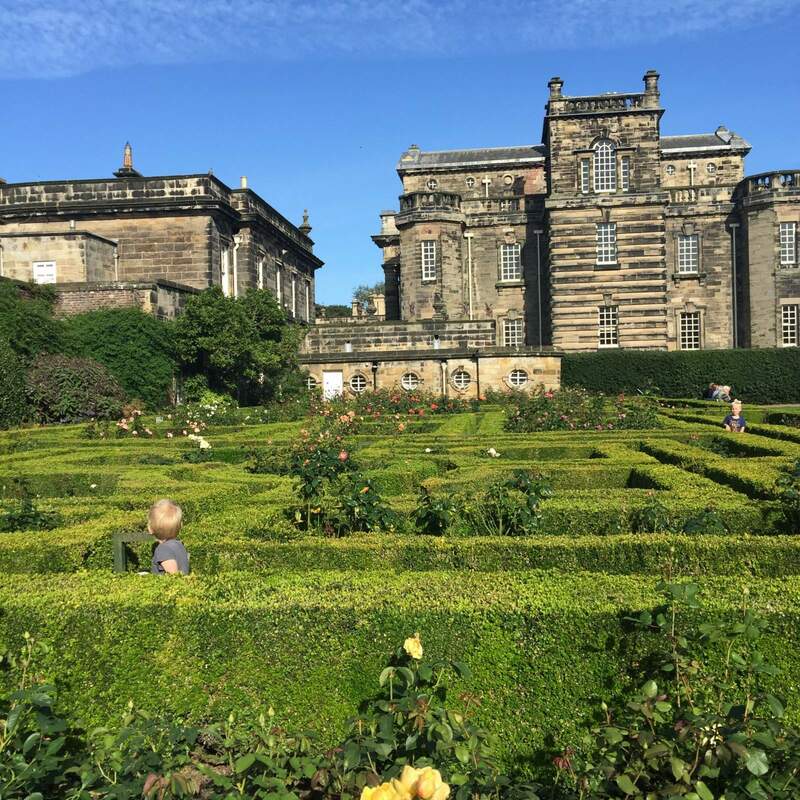 We took them with us on a day out to Seaton Delaval Hall, for which we were not compensated! We try to get some outside time in everyday, and sometimes we want to visit somewhere far away, for a full day out, and other times we have our little favourite easy spaces. 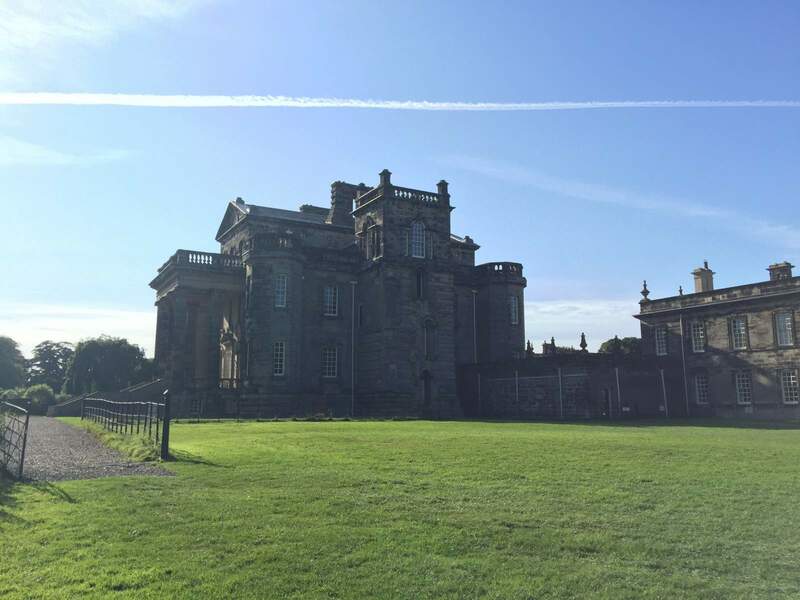 Seaton Delaval Hall is one of our easy places to visit because it’s just around the corner and brilliantly simple yet complex enough for a variety of days out. 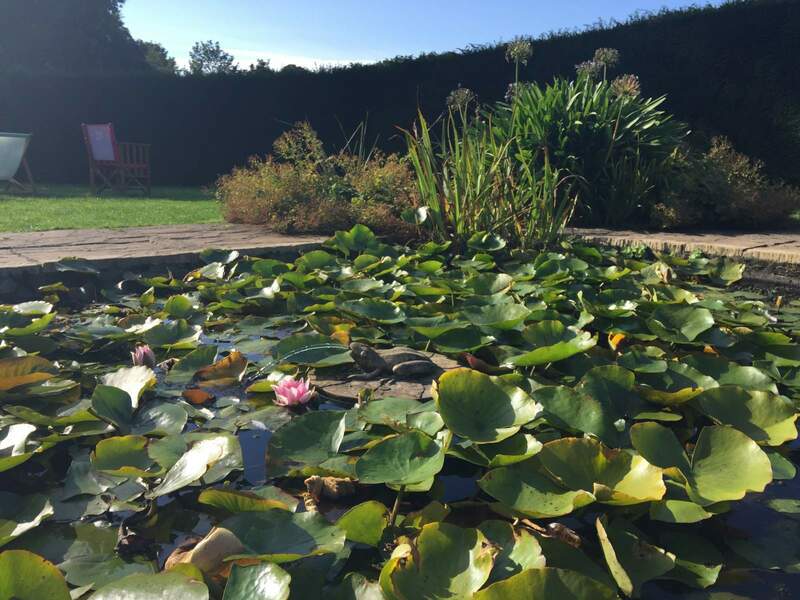 There’s a house for those days when we need indoor time, and beautiful gardens when we can enjoy the sun. Our favourite part is the natural-style playground. 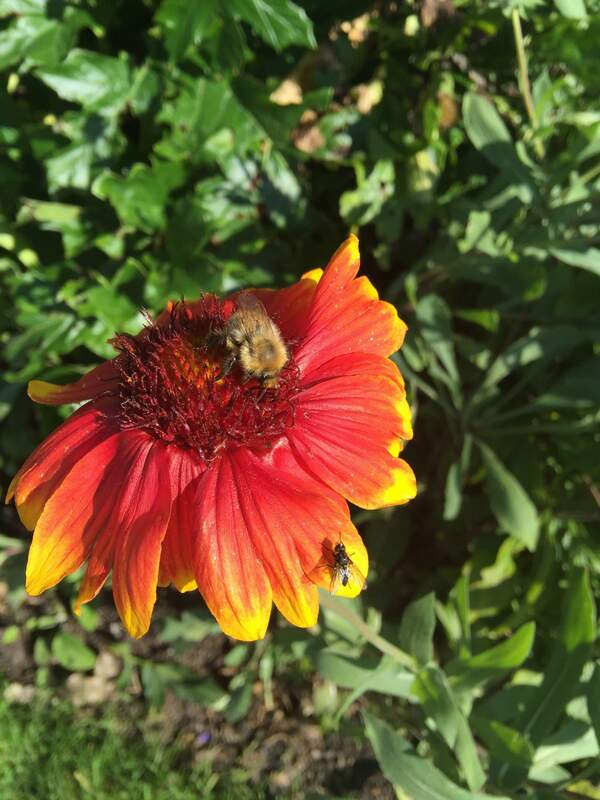 We visited the gardens first, where Noah spotted bees and smelled the flowers. I really enjoyed watching the boys run in the rose garden. I might be wrong about this, but I only spotted the one entrance/exit, so I stood at the side while they explored inside the hedges. James thought that it was a maze, and he was trying to help direct Noah, but he was having a whale of a time just running up and down. 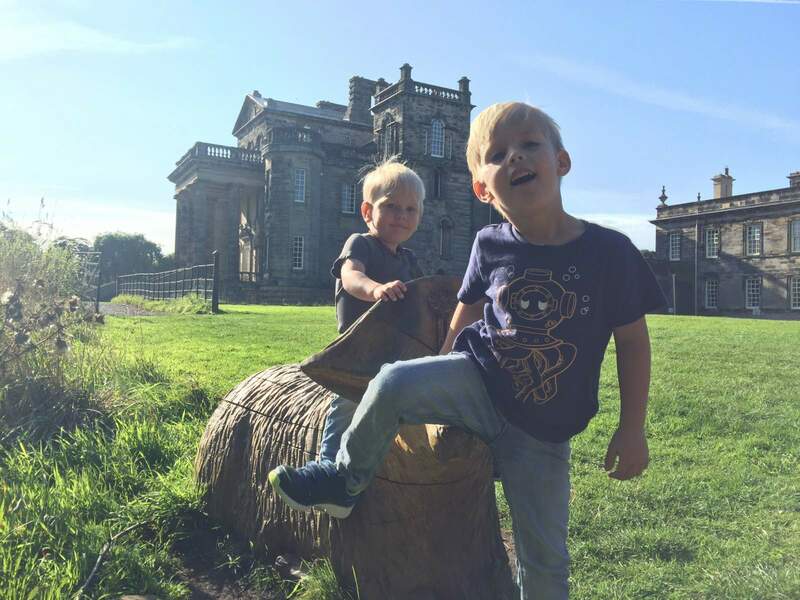 There are wooden sheep dotted around the grounds at Seaton Delaval Hall. We’ve visited previously when they were all together in the grass near to the house, but now they’re separated. I think they also are all a bit unique, with clothing that links to the Hall in some way. Going around the corner and to the arched grassed path, we found the sun trap of the garden, where we settled down in the deck chairs for a little picnic. 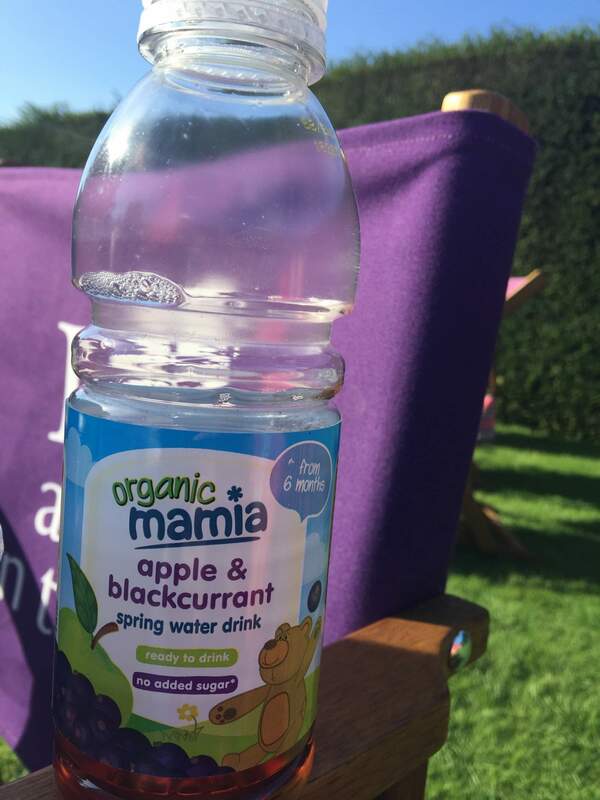 Thanks to Aldi Mamia, we had fruit pouches and rice cakes, and delicious juice to wash it down. 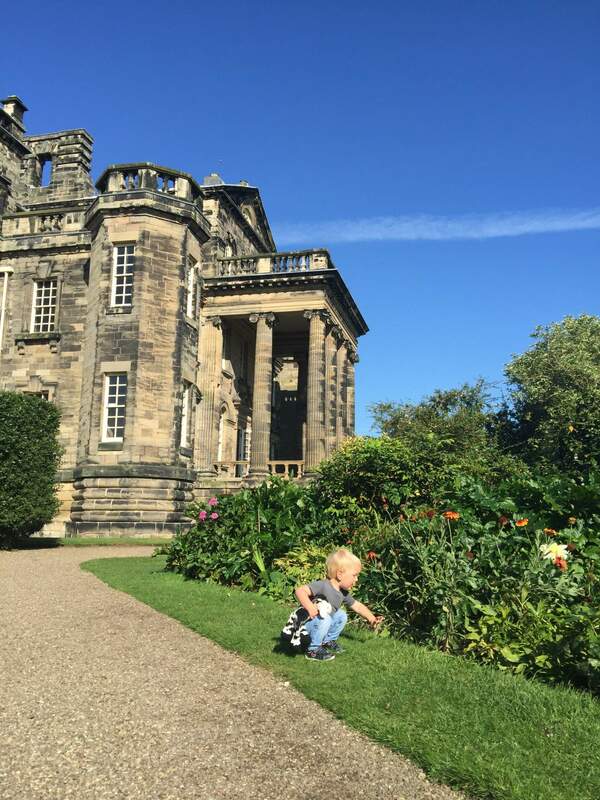 James loves the natural playground at Seaton Delaval Hall. 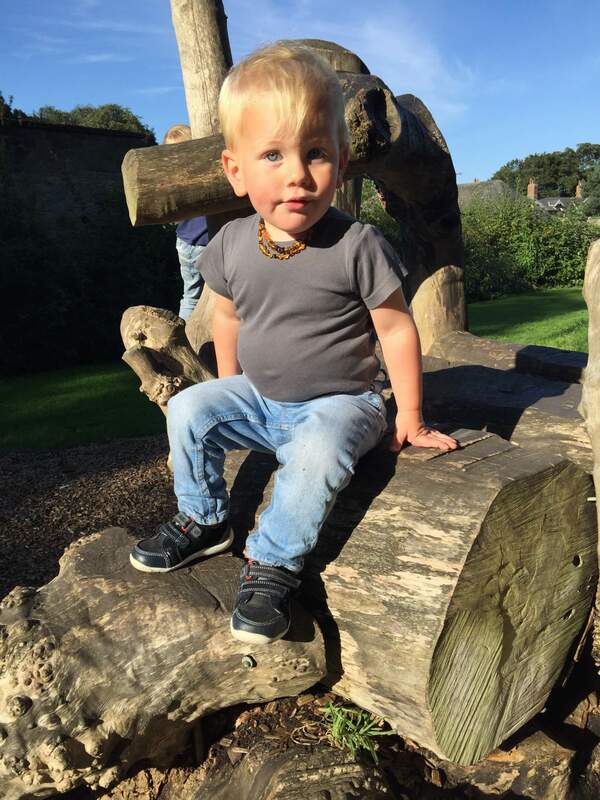 I think the National Trust have done playgrounds so well, in many of the properties we’ve visited they are imaginative and simple enough to spark some really great play sessions in the children. 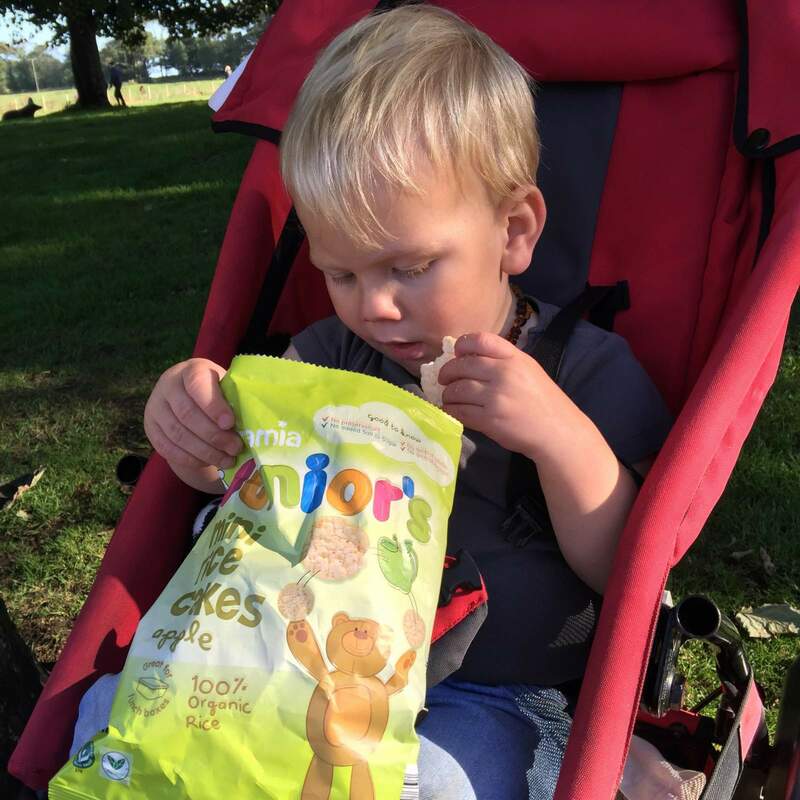 Noah was able to climb around and up and down with my help, which he did for quite a while before settling back in the pushchair and waiting for James, while munching on more Aldi Mamia rice cakes. After a while of jumping around on the playground, we went to look at the horses in the field next to the car park. 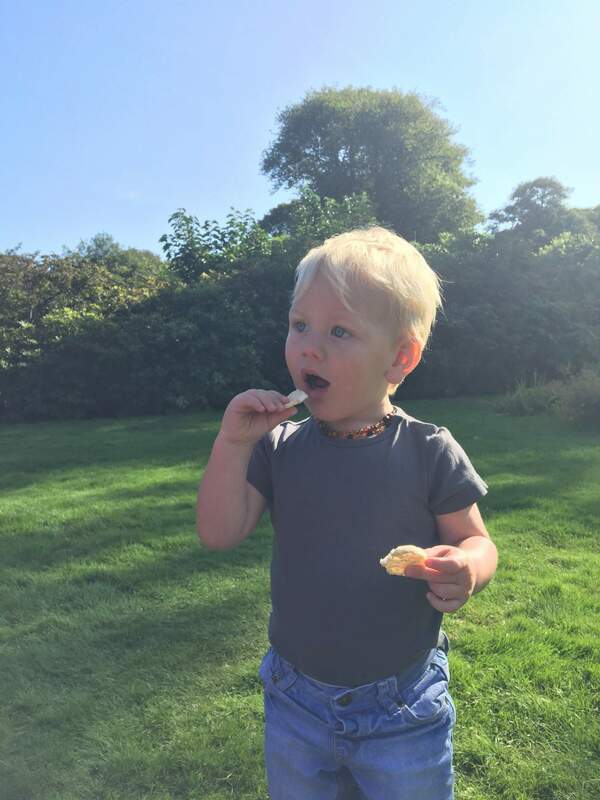 James practiced his rolling down the hill – he’s been trying it out since he did it at preschool and the attempts are quite comical because he doesn’t lie completely flat or else he just throws himself down a hill, pretending to roll rather than actually managing it! Have you got a go-to place when you need to get outside? The Great North Snowdogs have arrived! Great photos Helena. You know we never buy Aldi stuff for the kids but I hear great things about them. We are getting an Aldi near us soon so we’ll start buying more of their gear then. Funny that you mentioned the photos, seeing as how all the words didn’t upload. And on another recent post all the words and none of the photos would upload! Broadband issues! Aldi is actually really good; we haven’t found anything yet that we’ve preferred the branded product or a different supermarket’s version. And they’re cheap too, though not as cheap as they are abroad. Love your photos. 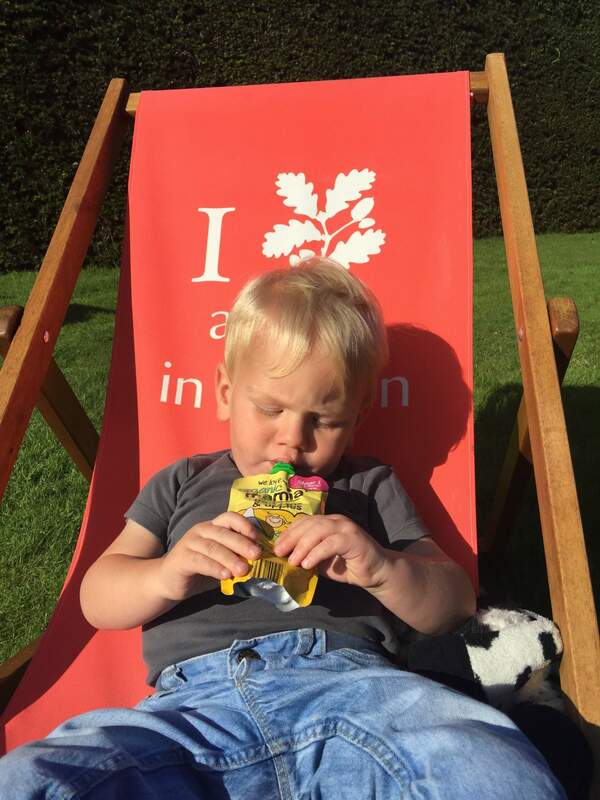 and I love the National Trust too! I’ve not been to this one before but this one looks great for toddlers.